Tiffany Yu, Founder of Diversability. Social entrepreneur. Ex-Goldman Sachs. I’m young. 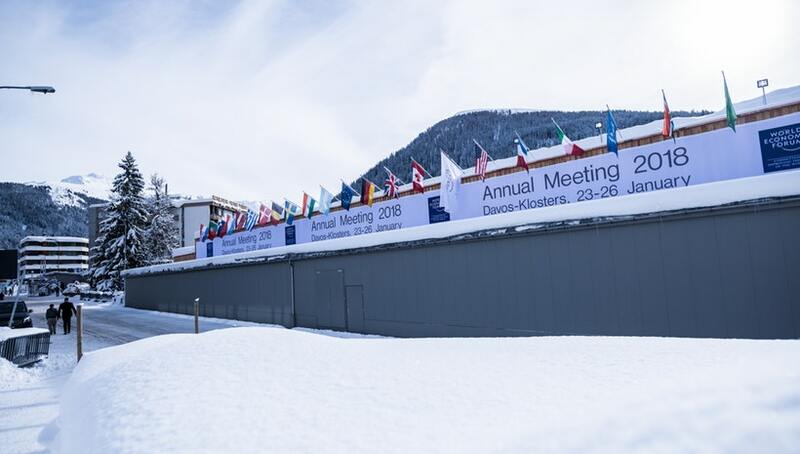 The average age of the attendees at Davos was 50–54. I’m 29. I was selected to attend the Annual Meeting through the Global Shapers, an initiative of the World Economic Forum to empower people in their twenties to self-organize for impact and amplify the youth voice. The world’s youth population is at an all-time high at about 1.8 billion people. Fifty Global Shapers were selected from submissions across almost 400 cities globally to represent the youth voice. Whether it was asking why all 11 speakers at a lunch event were male (though this was a side event and not part of the formal agenda, one woman was added after the organizers let me suggest some women), to suggesting to the WEF team that they include accessibility information publicly on all the venues/event invites after a friend had asked me privately about it, to asking why a question from someone from Taiwan had to be listed as “Taiwan, China” (it was changed in a repost) — you get the idea — so much of my existence at Davos felt like an uphill battle. To me, it was a test of resilience. In my disability advocacy work, I often share the story of my “why” — the car accident twenty years ago that made me disabled and the same car accident that took the life of my father and shattered anything that looked like a semblance of a childhood for me. Twenty years later, I’m still healing. For anyone who has to relive and share the hardest thing that has ever happened to them five days in a row, that takes a lot of vulnerability, and in this case, not much time to refresh, reset, and recover. I’m grateful for my “Davos 50” who joined me on this journey, for letting me cry when I felt broken, for showing up when I felt like I had no one, and for sitting in silence with me when I had nothing left to say — even when they were fighting battles of their own. Originally published on February 7, 2018 at onmogul.com. Tiffany Yu is the founder of Diversability, an award-winning social enterprise to rebrand disability through the power of community, and the founder of the Awesome Foundation Disability Chapter, a self-organized monthly micro-grant for disability projects. Named one of the “100 most influential Asian Americans of 2017”, a "change maker to watch", one of"100 visionary leaders", and a "woman of influence", Tiffany has been featured in Marie Claire, the Guardian, Forbes, and the Ford Foundation.